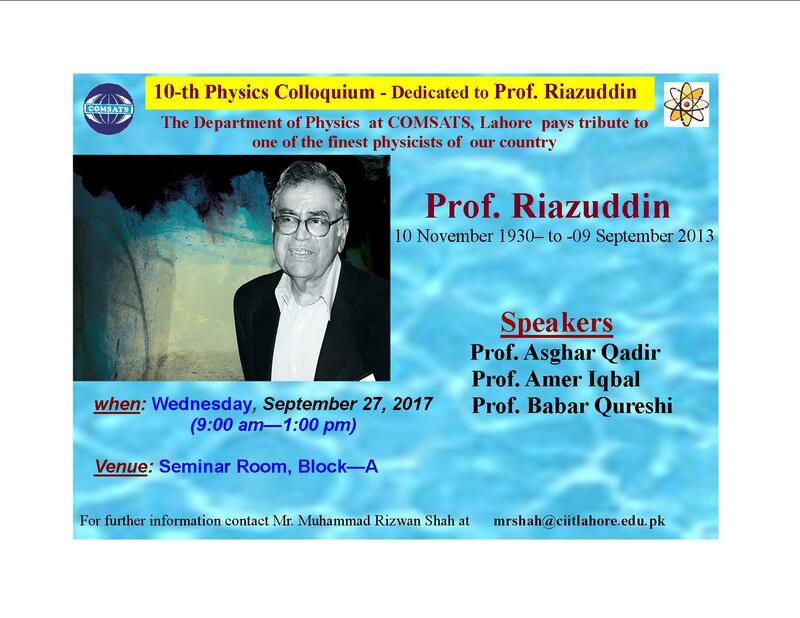 The Department of Physics was established in 2007 at COMSATS University Islamabad, Lahore Campus. BS (Physics) was the first program offered by the department. 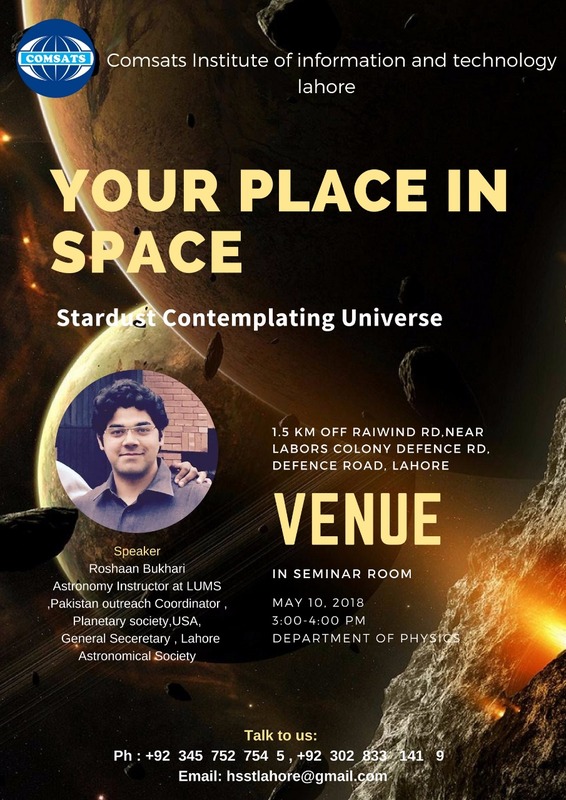 The Department of Physics is located in A-block of COMSATS University Islamabad, Lahore Campus and holds modern facilities both for teaching and research. The department boasts of having 26 PhDs, which makes us the most qualified faculty in Lahore city. Department of Physics, COMSATS University Islamabad, Lahore Campus, as old as a decade, has emerged in this very short time as one the most platforms hosting highest number of PhD faculty in Lahore along with its state of the art Research and Academic Labs. It offers the most conducive environment for students to inspire themselves with the miracles of Physics as basic science and the promising career opportunities it offers.